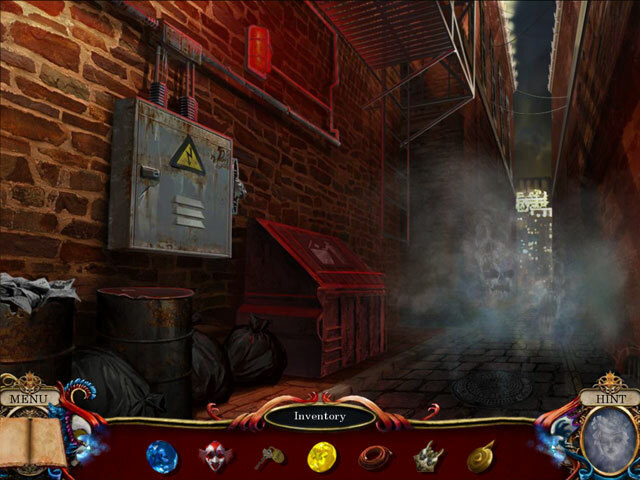 Shattered Minds: Masquerade Collector's Edition game download. 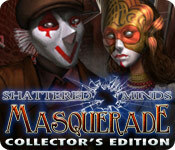 Free download Shattered Minds: Masquerade Collector's Edition for Mac. 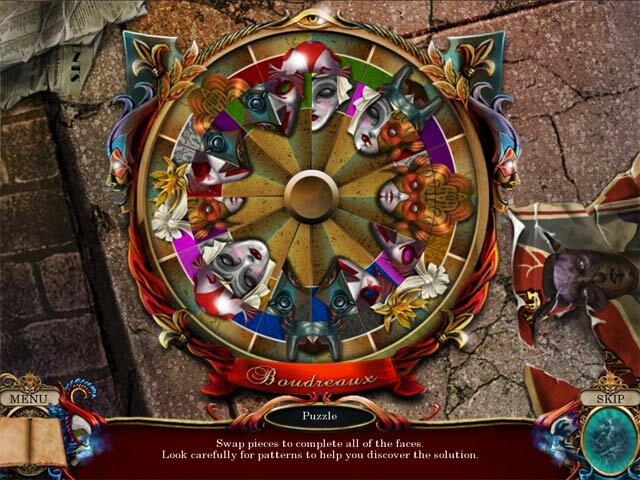 Stop the villainous Visage from ruining Mardi Gras in Shattered Minds: Masquerade, an incredible Hidden Object Puzzle Adventure game! Visage has unleashed a fog that has wiped away the faces of everyone in town. 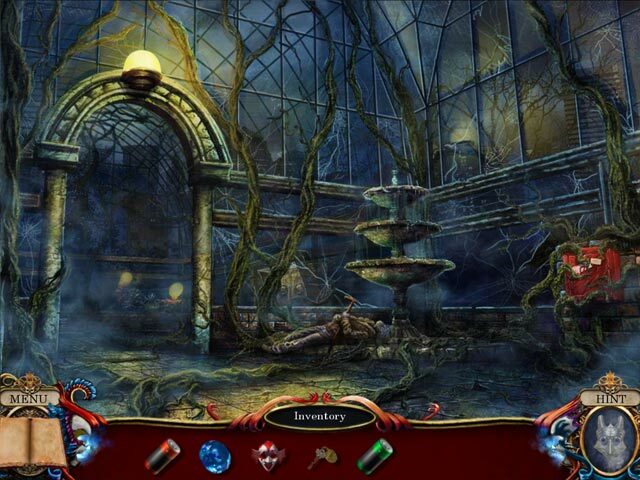 As Visage wreaks havoc on New Orleans, the Boudreaux family, who were thought to be long dead when their mansion burned down, has returned to take revenge on the town. Learn the dark secret of Visage and the Boudreaux family and stop them once and for all. This is a special Collector's Edition release full of exclusive extras you won’t find in the standard version.